After securing your city, your Alliance Leader will deploy members on the battlefield. Up to 30 members can be selected at one time. So remember to be active andÂ online! 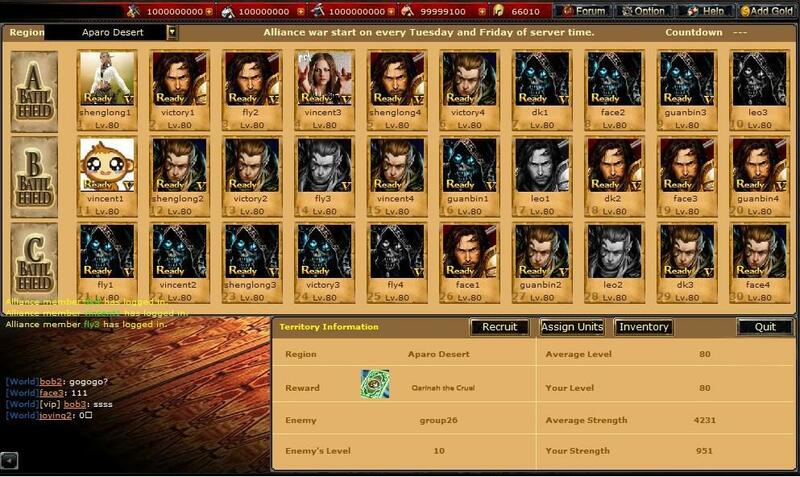 From the member selection screen, â€œEnter the Battleâ€ and arrange the order Alliance members appear on the battlefield. Your Alliance Leader can make changes here between 18:00 and 19:59 Server Time.Â Alliance War startsÂ 20:00 Server Time, sharp! 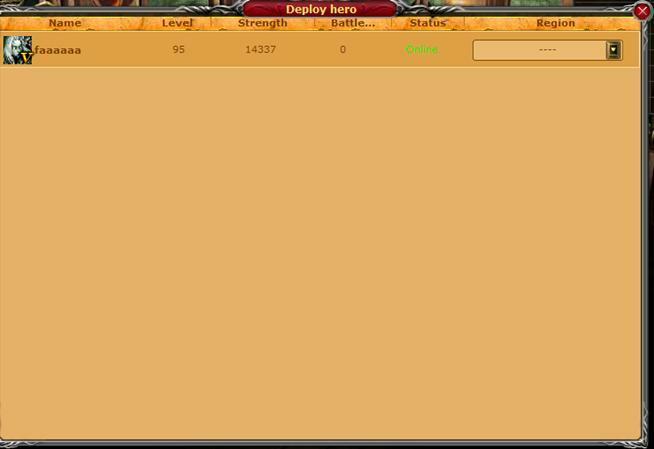 You can check your Battle Reports with the Commander after every Alliance War. 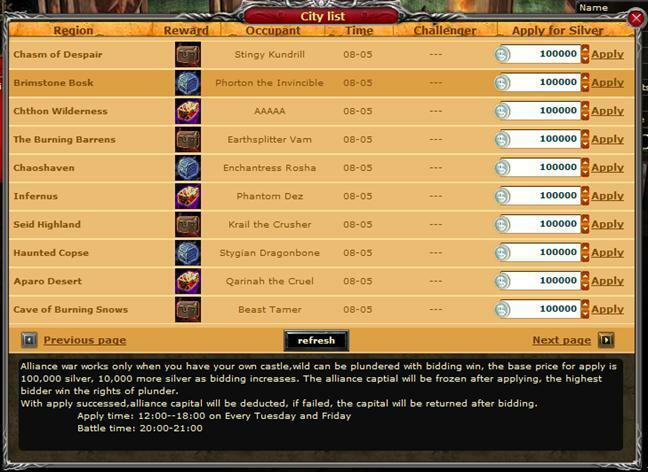 Rewards vary from city to city, but everyone wins Alliance Points, Honor and Reputation points! Reputation points can be exchanged with your Alliance Businessman for all sorts of rare items, includingÂ Keys,Â CardsÂ andÂ Equipment.